An “inspiration board” or “vision board,” a tool that some people use in order to motivate themselves, can literally be a visual representation of a goal. 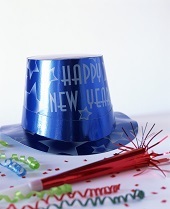 It is usually comprised of words, phrases and pictures that represent something that a person is trying to achieve. 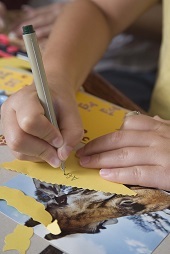 For your child – especially if your child is a visual learner – an inspiration board can serve as a visual representation of his or her hopes and ambitions, and help to encourage your child to chase his or her dreams. 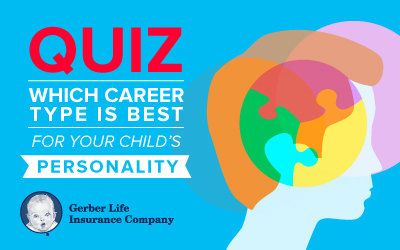 Career Quiz for Kids: What kind of career is best-suited for your child’s personality? It’s a question that our kids are often asked. For many children, the answer changes just as often, and rightfully so. The world is full of possibilities, so it’s natural for kids to explore options. Even many adults still don’t know what they want to be, either. Perhaps you took a career aptitude test at some point in your life to steer you in the right direction. Such tests often ask questions about the respondent’s personality, and then provide a list of occupations that the test-makers believe would be a good fit. Our career quiz for kids uses that concept in a fun and simplified way to help identify some areas that may suit your child’s talents, skills and inclinations. Our quiz should be viewed only as a guide, and not as comprehensive, definitive or scientific. For example, some children may exhibit abilities in overlapping areas. What might your child be when he or she grows up? For many people, there never seems to be enough hours in the day. Unfortunately, one project that too easily can get pushed to the side is keeping in touch with loved ones, especially if they live far away. Unless they’re directly involved in your daily activities, it sometimes may seem next to impossible to find the time to catch up. 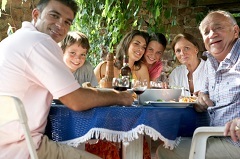 For one’s own wellbeing and that of your relationships, it’s good to carve out time in your schedule to keep in touch. With the help of today’s technology and the many options available, keeping up-to-date with the lives of loved ones near and far has never been easier.